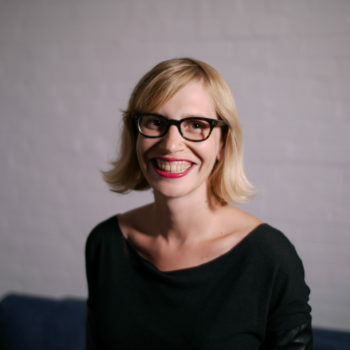 Andi Argast is a strategist, writer, and facilitator working in the intersection of digital technology and the social good sector. Her research and work focuses on digital advocacy, open data, media literacy, and inclusive information policy. Andi is the Director of the small but mighty volunteer-run Open Data Institute Toronto Node, and she is also part of the Strategy team at Girl Guides of Canada.